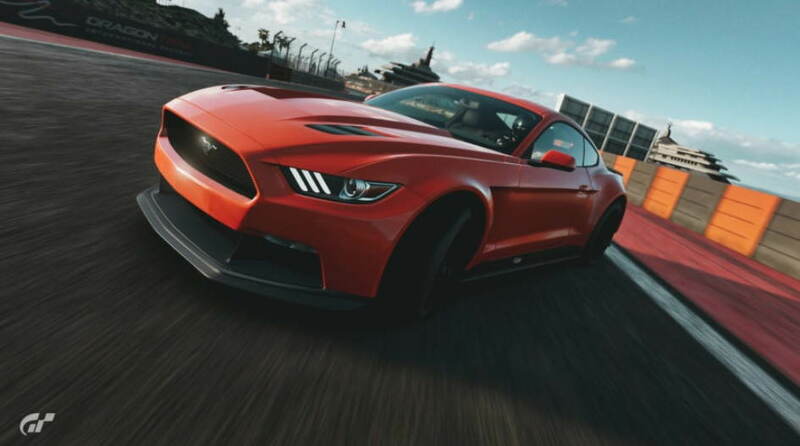 Gran Turismo Sport today received a new update version 1.36 that brings five new cars to the popular racing game. The five new cars which have been added to the Gran Turismo Sport in this update are, Ferrari 250 GT Berlinetta passo corto, Lamborghini Countach, Lancia Stratos ’73 (N200), Dallara SF19 Super Formula/Honda ’19 (Gr.X) and the Dallara SF19 Super Formula/Toyota ’19 (Gr.X). In addition, the latest Gran Turismo Sport update 1.36 also adds four new rounds to the game, including. Two new rounds added to the FF Challenge. Two new rounds added to the MINI Challenge. Two new rounds added to the Nostalgic Car Festival. Two new rounds added to the La Festa Cavallino. Two new rounds added to the Lamborghini Cup. One new round added to the Gr.1 Prototype Endurance Series. You can find the full Gran Turismo Sport update 1.36 Patch Notes Here.